The preferred choice of digger tracks in the UK amongst construction companies and private individuals, CES in Norwich offer Camoplast rubber tracks that come complete with a warranty and next day delivery, for an affordable price. Providing unbeatable durability and outstanding reliability, Camoplast are the only track maker that designs and manufactures undercarriage systems for OEMs. In short, Camoplast design tracks to BETTERFIT your machine, allowing for a much smoother operation. 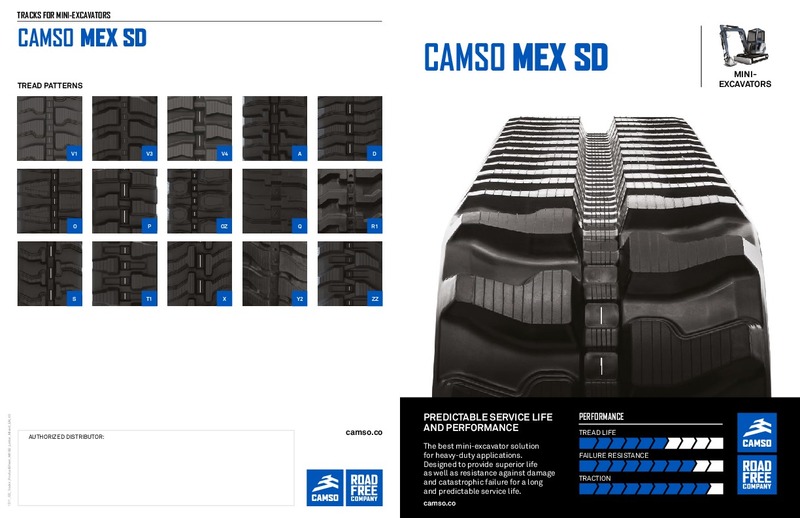 Do you need spare parts or accessories for Camso Tracks?